My story: In Canada where I had my son, mothers are assisted in every way to breastfeed their newborn. As a matter of fact – it starts immediately after birth. If the baby doesn’t latch the days you are receiving postnatal care at the hospital, a public health nurse comes to see you in your home. If baby is still not latching, mother and baby are booked for a few more appointments with a lactation consultant even weeks after delivery to ensure that mother and baby have successfully established breastfeeding. Why the multitude of breasts and babies? Having a child requires so much from a mother. She has to give her all–not just her milk, but her time (even her time for sleep, self-care, and her own life pursuits), unconditional love and devotion. She needs ALL the HELP she can get from family, friends, and the community. How can we help mothers? Breastfeeding mothers have to eat healthy because whatever she eats affects not only her health but that of her growing child who depends on her for nutrition. If a family member or a friend has a newborn, offer to do some household chores or do some errands for her (like grocery shopping, walking the dog, babysitting for her other kids) so that MAMA has a chance to relax and have some quality bonding and nurturing time with baby. Workplace- Provide workplace daycares so that working mothers have the opportunity to breastfeed their infants. Malls/Stores/Public Places- provide a proper nursing room where mothers can have the comfort and privacy to breastfeed their babies. 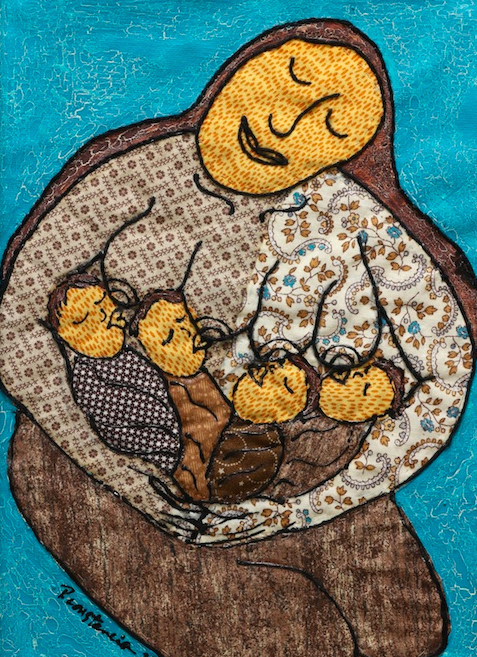 La Leche League International –LLLI’s mission is to help mothers worldwide to breastfeed through mother-to-mother support, encouragement, information, and education, and to promote a better understanding of breastfeeding as an important element in the healthy development of the baby and mother. 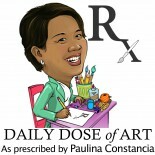 This entry was posted on March 5, 2014 by Paulina Constancia in Uncategorized.